Attention Crafters! 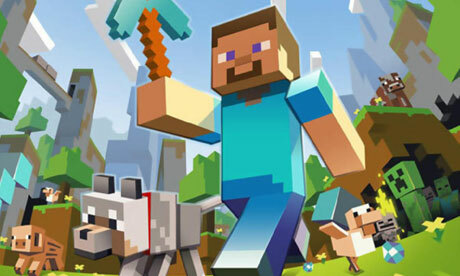 Finally, a quick, user-friendly database with all the Minecraft tricks of the trade! Guidecraft is a free app that organizes Minecraft information in a way that allows you to easily browse and access all kinds of tips. If you’re like me and run out of ways to decorate and accessorize your huge mansion, look no further than Guidecraft. Instead of looking up, “how to build a chair” or “how to build a desk,” you can easily browse through the app to come up with ideas, and learn to build things you never even knew existed. The app also includes a seed database, so you can spawn in the most exciting worlds, a crafting guide that will tell you how to build anything, and a complete guide to the game, including cheat codes for those of us who can’t survive on our own. Guidecraft takes everything from the wiki and puts it into a format that allows you to explore instead of just looking things up on your own. Happy Crafting!